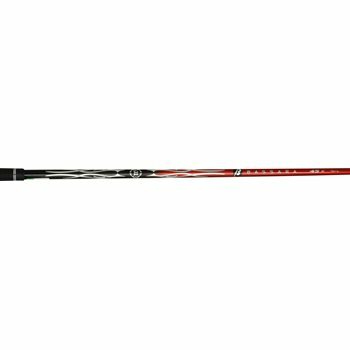 The Mitsubishi Rayon Bassara W Series was designed to be a distance shaft with a slightly more active tip than other Bassara models. It squares quickly at impact and creates increased ball speeds. What model Titleist wood does the tip align with? The Titleist Sure Fit Tour fairway wood tip will fit all Titleist Fairway woods from the 912 forward. It will not fit the 910.